This year, on December 6th, he will turn 74 years of age. That’s a time in life when most people are no longer ruled by the clock, have plenty of time to do what they want; sleep late, take a long walk, go to bed early. Klaus Balkenhol is different. He gets up at 6.30 in the morning, has breakfast with his wife Judith and his daughter Anabel and at 8.00 o’clock is already standing in the arena training his first horse of the day. After training, he rides a couple himself. Altogether there are 25 horses at Balkenhol’s stable, which he manages together with his protégé Anabel, a member of Germany’s elite A Cadre dressage squad. By late morning, at least one of his pupils has arrived with his or her horses. Best known is Helen Langehanenberg, the new World Cup Champion. Helen was also on the German team with Damon Hill in London where she won Olympic team silver and was fourth individually. Young rider Kirsten Sieber is another successful pupil, the 24-year-old has trained with Balkenhol since 2007. They are only two examples. All of Balkenhol’s pupils come to his place; he does not drive around giving lessons. At 12.30 it is lunchtime and a two-hour break begins. “I like to have a little nap but usually there are too many things waiting to be done,” says Klaus. During the afternoon he rides a couple more horses, usually around the fields, mostly for relaxation. For eight years Klaus Balkenhol, who won two Olympic team gold medals and an individual bronze for Germany with Goldstern, coached the US team. 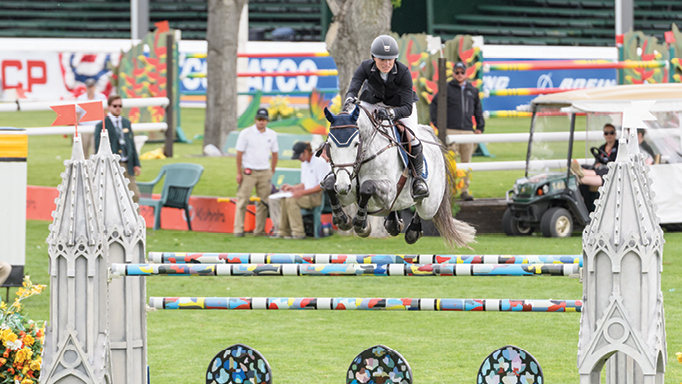 During his tenure, the US won team gold at the 2003 and 2007 Pan Am Games, silver at the World Equestrian Games in 2002 and bronze medals at the 2006 WEG and 2004 Olympic Games in Athens. He resigned when his contract came to an end in December 2008. Since then he has been busy training. Once or twice a month he travels to Great Britain to spend several days with British Olympian Laura Bechtolsheimer and is more often than not by her side at competitions. 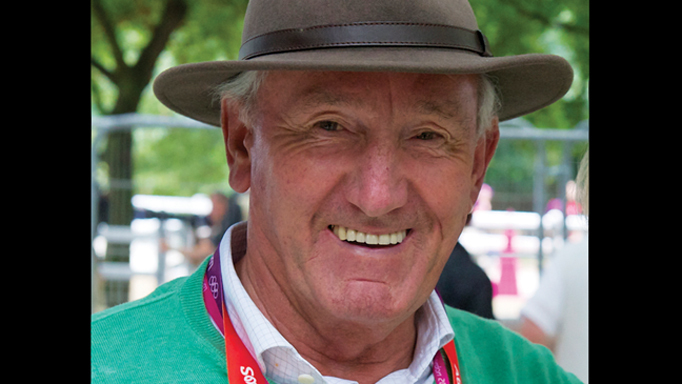 He was Laura’s coach when she earned three silver medals at the World Equestrian Games in Kentucky and when she celebrated her greatest success to date: team gold and individual bronze in London this past summer. Klaus still has a lot of contact with US dressage riders. Günter Seidel is a regular visitor, as is Adrienne Lyle. 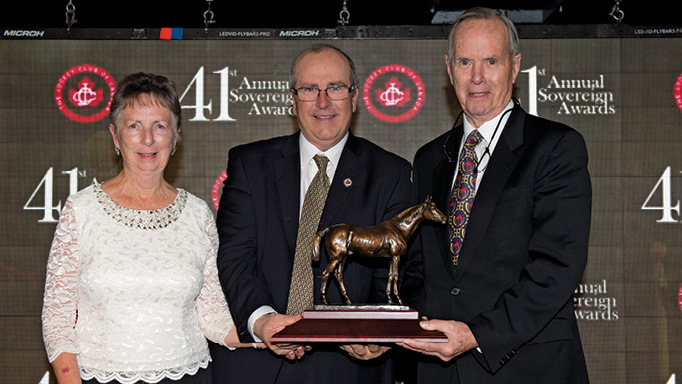 In January this year Klaus was honored with a Lifetime Achievement Award at the Global Dressage Forum North America. But Klaus Balkenhol is not ready to retire. He loves to work with horses and to train students and he will continue to do so as long as he feels he is still improving and learning. “When you stop learning it’s time to quit,” he says. His love of the classical way of riding led him to help found Xenophon, an association (named for the Greek cavalry officer) for the maintenance and promotion of this style of training which emphasizes the use of nature’s laws to achieve roundness, balance and harmony between horse and rider. In Xenophon’s view it was ignorance to pull a horse in the mouth or abuse him with whip and spur. 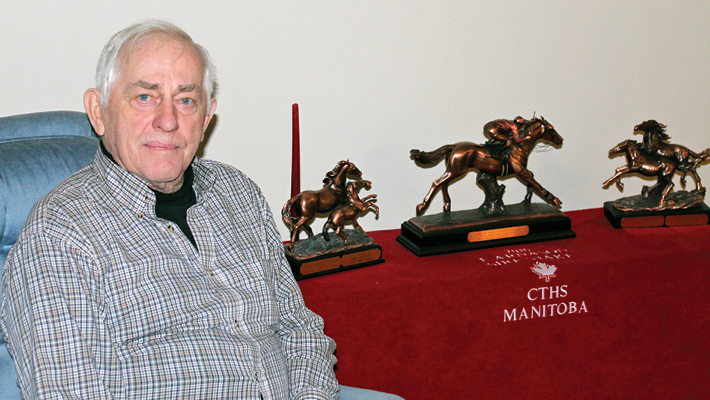 “I really was very happy with the development of the dressage sport to a new easiness,” remarks Klaus. However, he warns, that while spectacular movements may look great, they may take a toll on horses’ health. “On this point I really see a lot of responsibility for our judges,” he says. 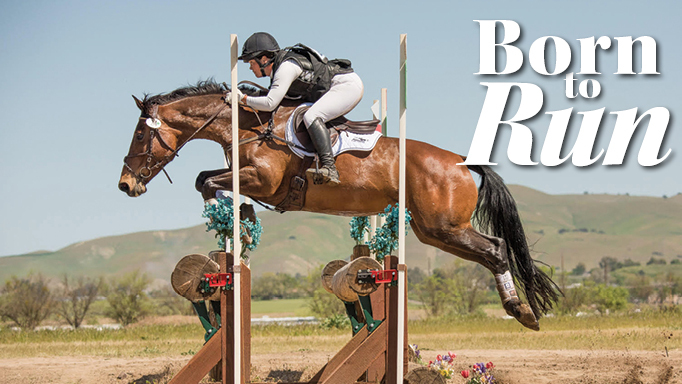 Sara Sellmer found her life’s (sometimes bumpy) road in the sport of eventing.